We are so very grateful to all of you who have supported us over the years. You have all helped shape us, in some way, to be the business that we are today. 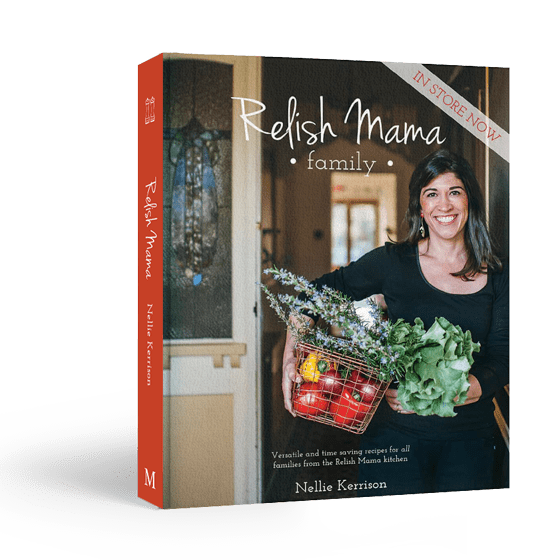 Relish Mama would not exist if it were not for the many wonderful people who walk through our doors and who have made a special connection with us in some way. 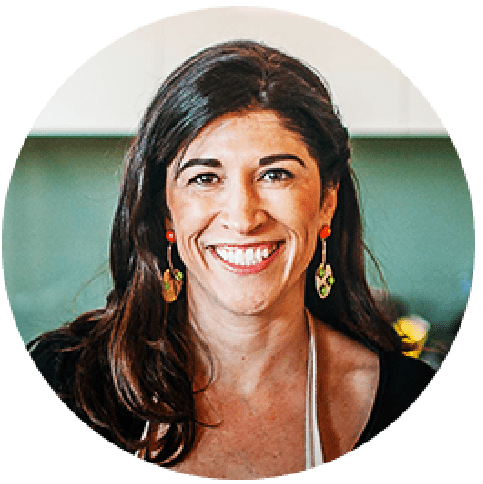 Thank you for arriving with open minds, enthusiastic attitudes, a willingness to roll up sleeves, to share yourselves with those you may have entered with as well as complete strangers, who often become friends, in our kitchen and at our table. I would like to thank my very special team of hosts. Thank you for believing in what we offer, for understanding the importance of being genuine and for caring for our guests so beautifully. To the Chefs and teachers; Your talents and passion are endless. Each of you offers something so unique to each other and I am more than grateful that you are on this team and are such a special part of the magic. To the amazing people who work with me in the office and especially to Catherine. It’s pretty lovely to work with such special people and whose faces I just love seeing in the office. Thank you for all you do to keep the wheels turning. To my family; Michael, Grace, Ava and Ettie. The support you ALWAYS give as well as the cheers. I am not sure anyone could ever grasp just how involved you are in Relish Mama and I really can’t thank you enough for all that you do and in some ways, what you also sacrifice. I love you so very much. Thank you to all of our customers who have chosen us and continue to choose us. From cooking classes to cookbooks, to gift vouchers to our gourmet store – thank you. Below are some gifts for you as our way of saying thank you. In celebration of our 10 year anniversary, we are offering some gifts to you with the magic number, of course, being 10! Use code RELISHMAMA10-adult to claim. Valid in-store and online. Offer is valid for classes with availability and already appearing on our schedule. Classes can be booked up until 30th April 2019 at midnight. Class to be taken before 30th November 2019. 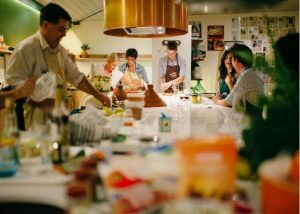 Click here to explore our wonderful range of cooking classes. 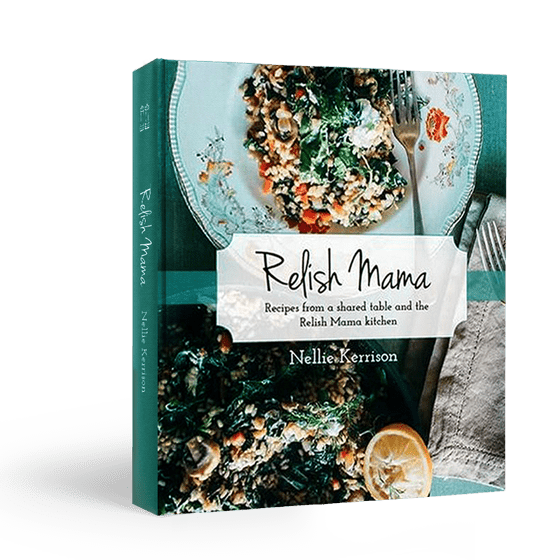 Use code RELISHMAMA10-exclusive to claim. Valid in-store and online. 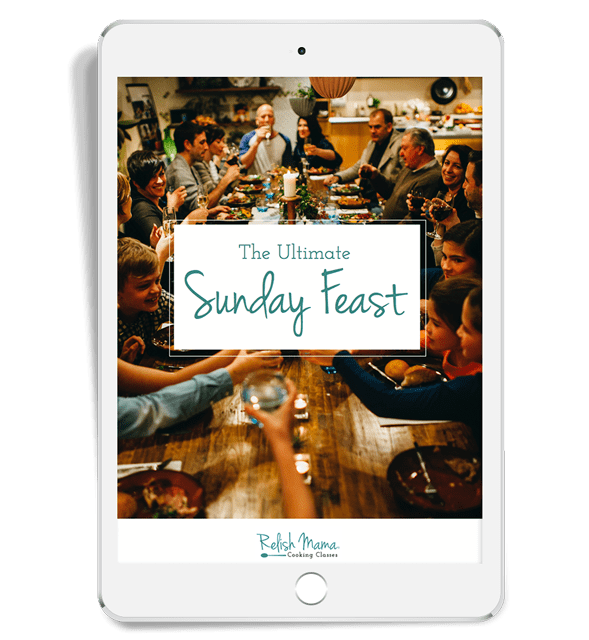 Get your team or a group of 10 or more friends together and book a private event (giving you exclusive book out) for adults cooking class and dinner or lunch. Includes a glass of French sparkling on arrival and a glass of wine at the table and a delicious meal of all dishes cooked. Valid for Thursday lunch events, Friday lunch events and Friday evenings, subject to availability. Valid for all bookings between 1st April 2019 and 30th November 2019. Dates can be booked up until 30th April 2019 at midnight. Normal price is $180pp excl GST and will come down to $162 excl GST. 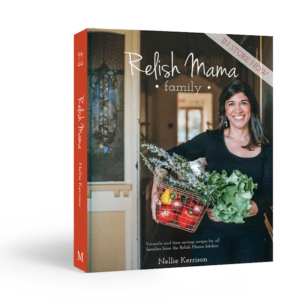 You are welcome to email us info@relishmama.com.au to discuss dates and options. Read more about our private & Corporate events here. 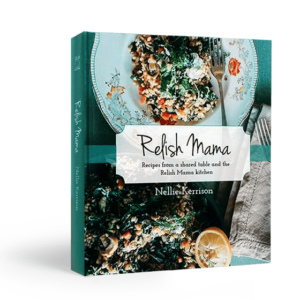 Use code RELISHMAMA10-books to claim. Valid in-store and online. 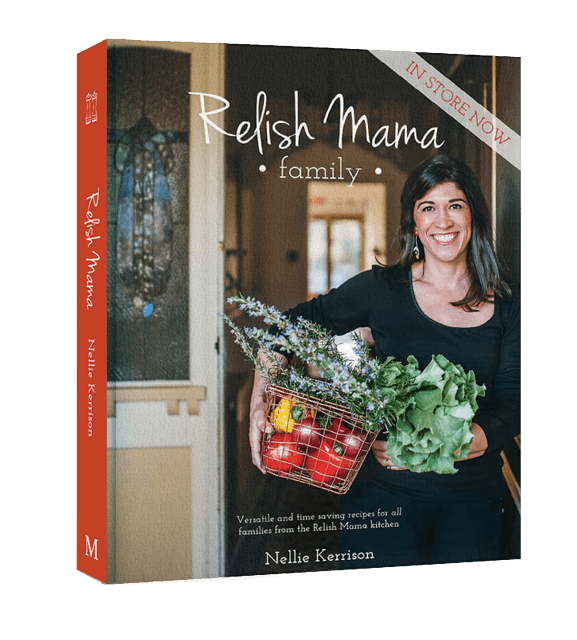 Valid for all cookbook purchases made in-store or online up until 30th April 2019 at midnight.